Situated 10 km from Vanrhynsdorp Western Cape at the foot of the Maskamberg, Maskam Guest farm offers warm hospitality, good service, comfortable Vanrhynsdorp accommodation and delicious meals. Maskam Guest Farm is an ideal place to unwind on the peaceful farm and a sightseer’s paradise on the N7 Cape to Namibia route. 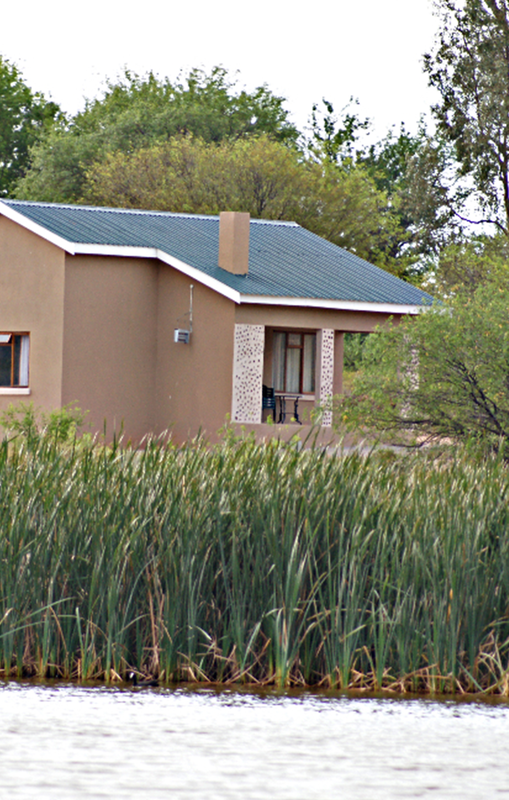 The accommodation includes a privately situated cottage with veranda overlooking a dam which attracts local birds and two eco-friendly apartments, all with stunning views of the Maskam and Gifberg mountains. The magnificent sunsets and galaxy of stars are appreciated by many guests. Cottages are fully equipped with DStv. All the cottages have a patio with a breathtaking view of the Maskam- and Gifberge that surrounds the farm. Quiet area, hiking trails, mountain adventures and Rooibos farm. Choice of self-catering, breakfast or dinner.